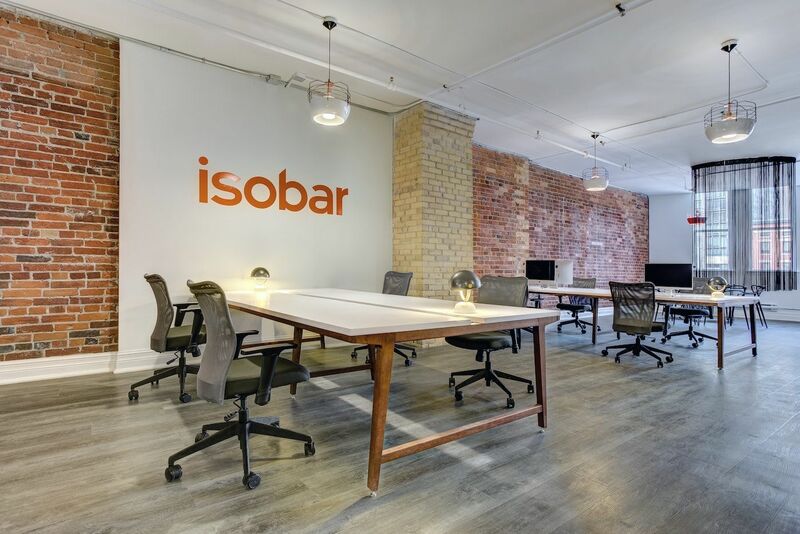 Isobar - Bullock + Wood Design Inc. 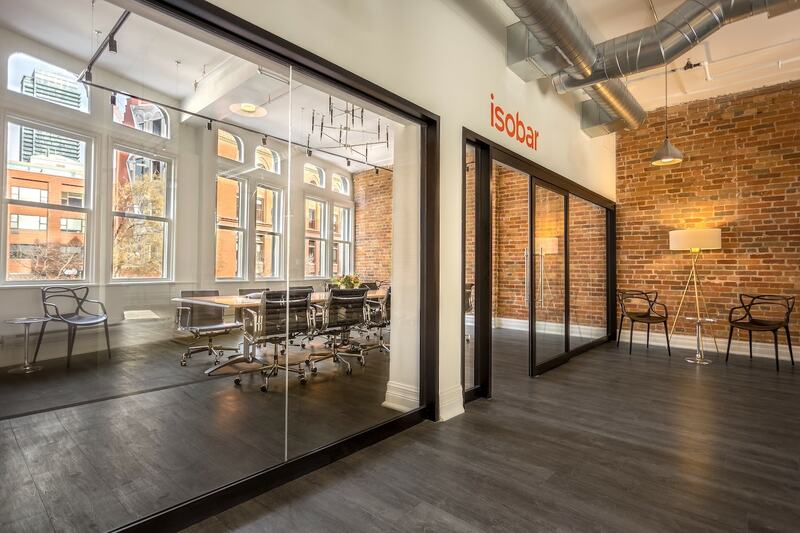 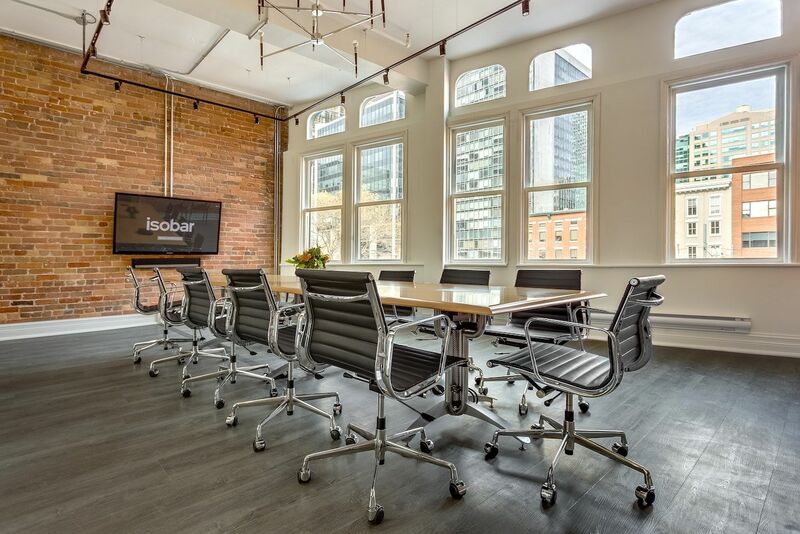 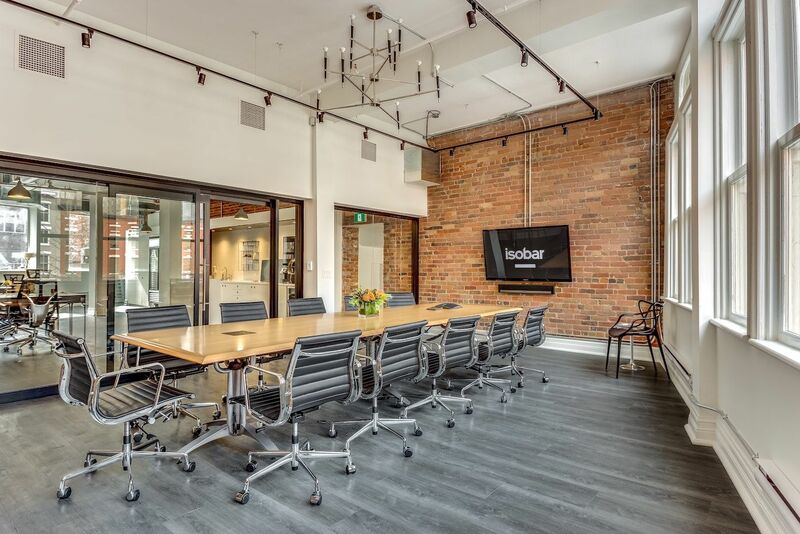 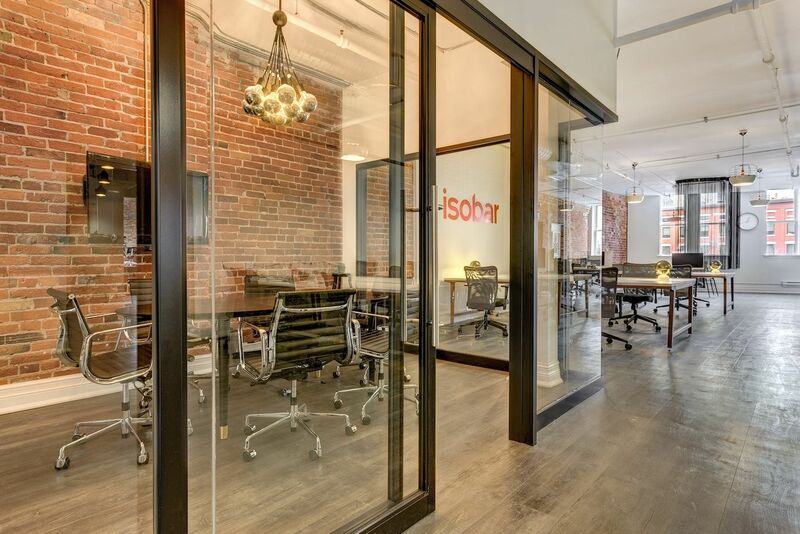 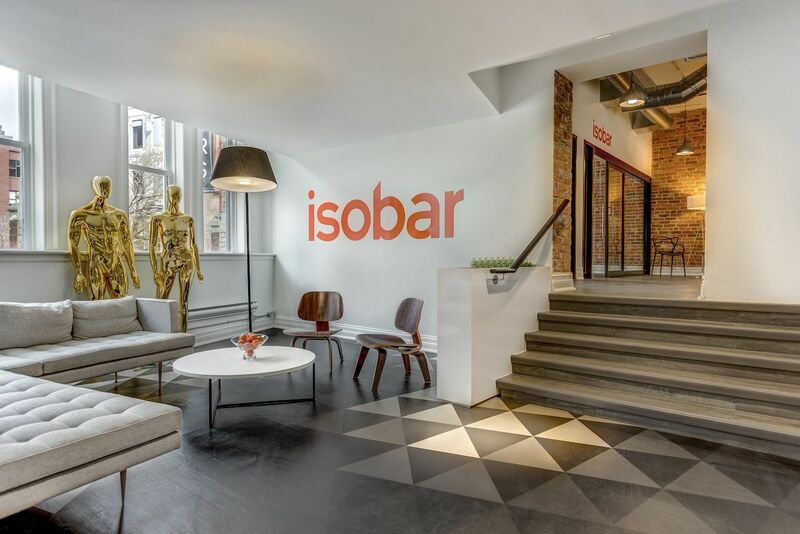 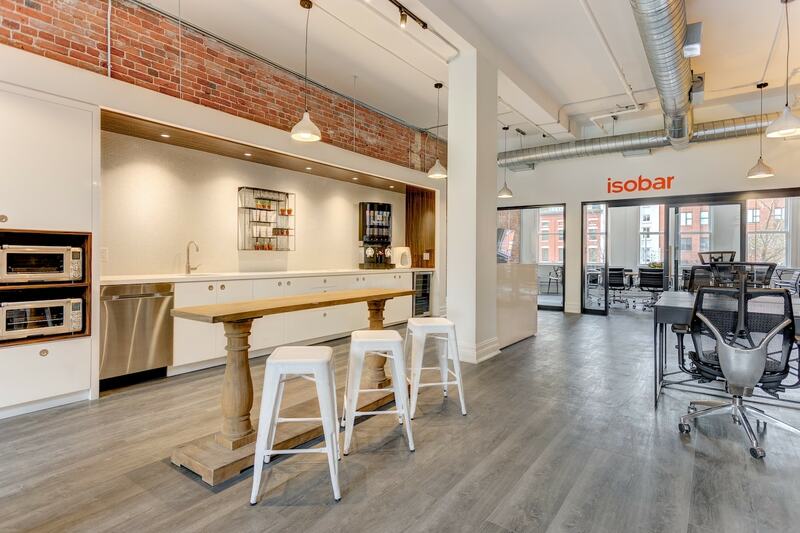 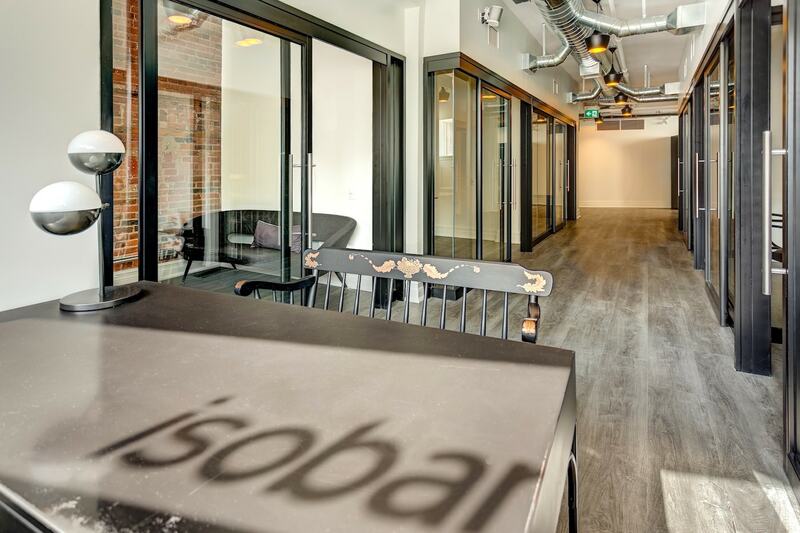 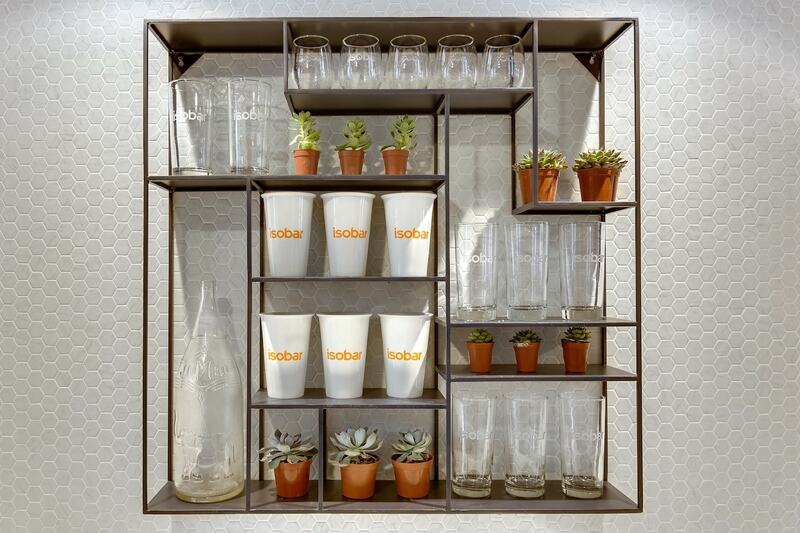 Elegant, yet approachable and transparent, Isobar’s new space is an open environment with both modern design and old world industrial. 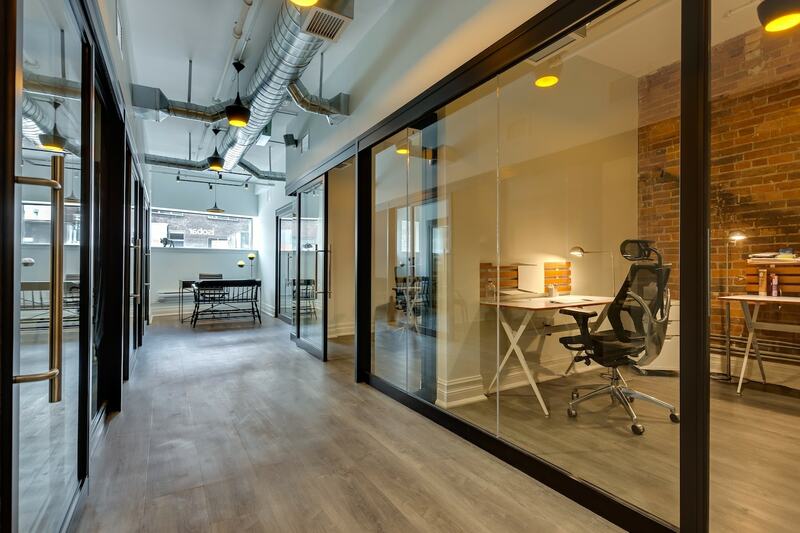 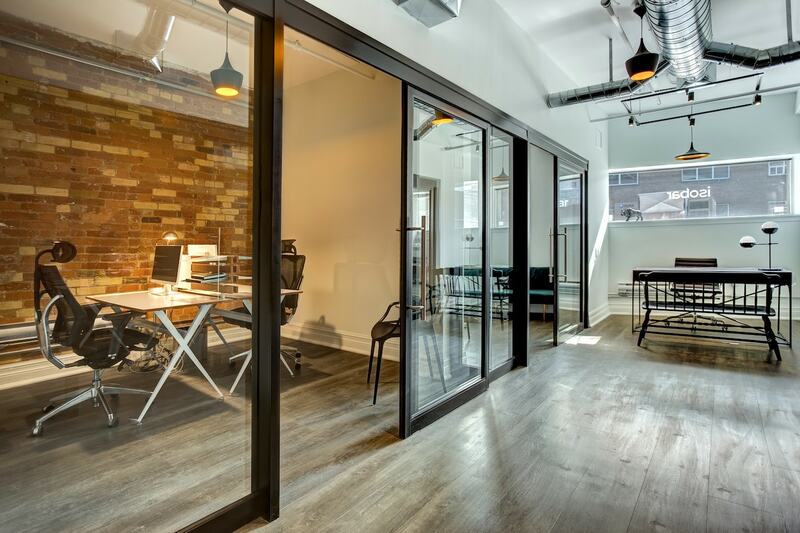 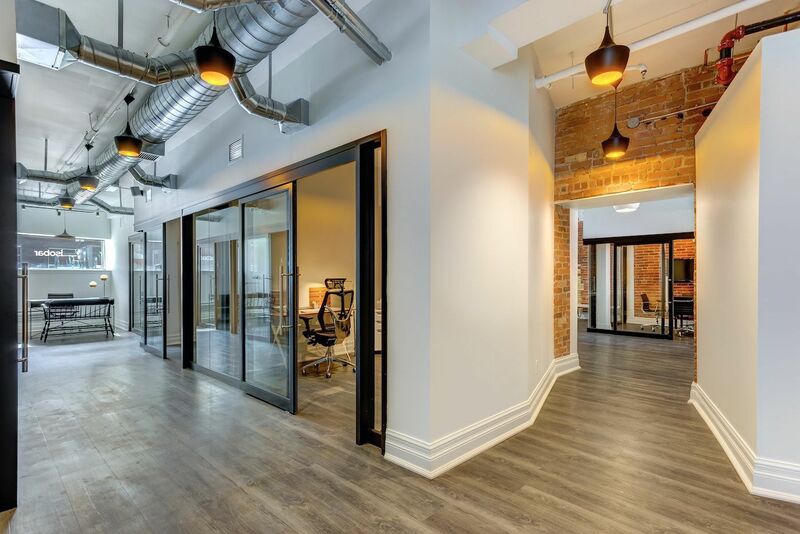 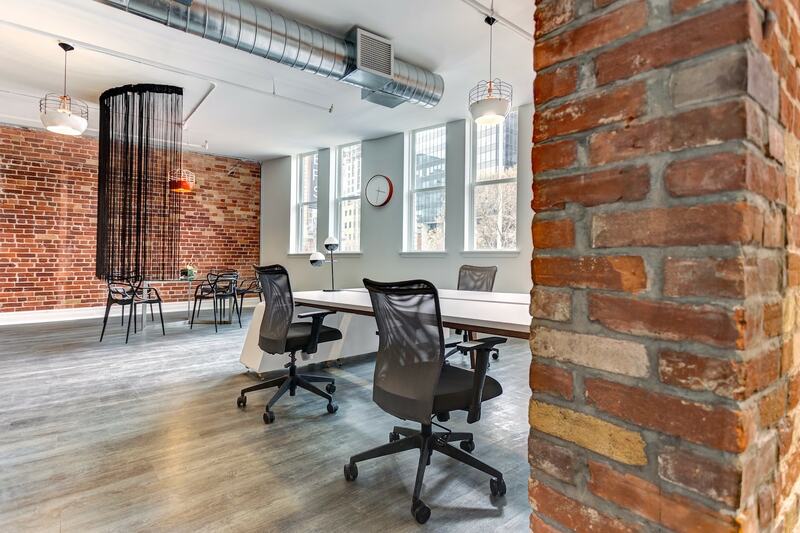 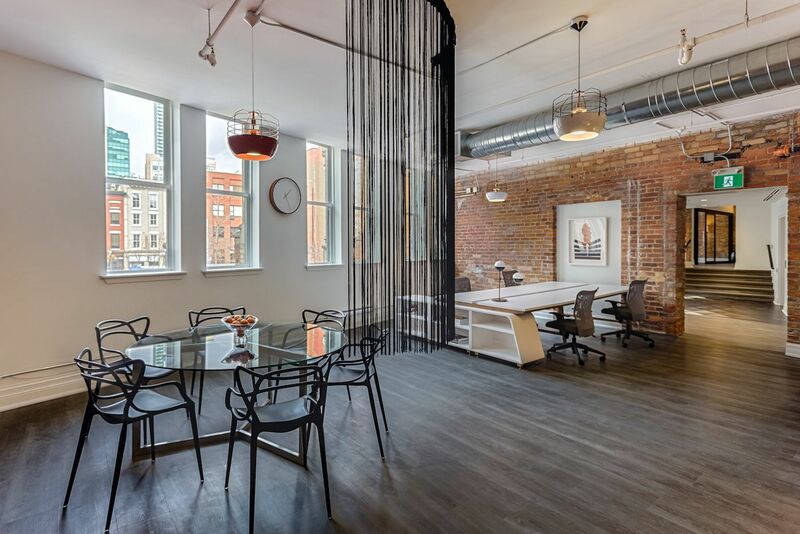 The objective was to highlight the natural elements of the old world industrial building and allow natural light to shine through the open space. 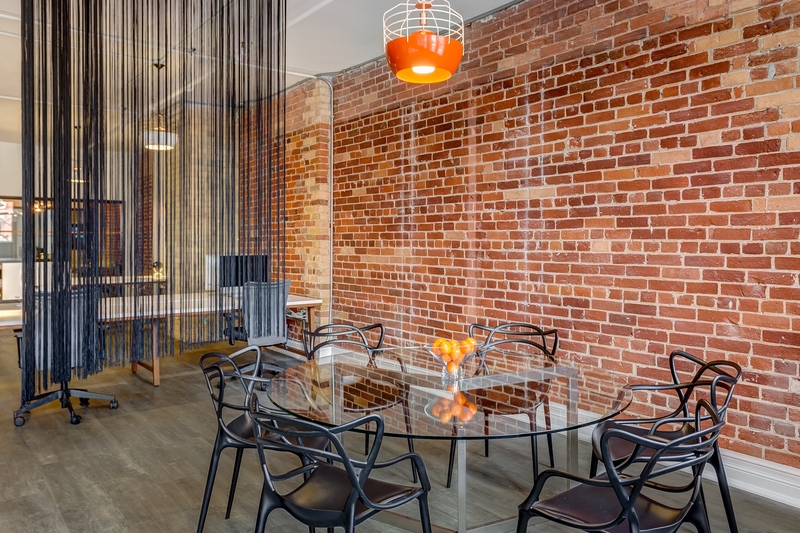 The warehouse boasted an impressive urban brick façade which allows for a simple and uncluttered paperless space. 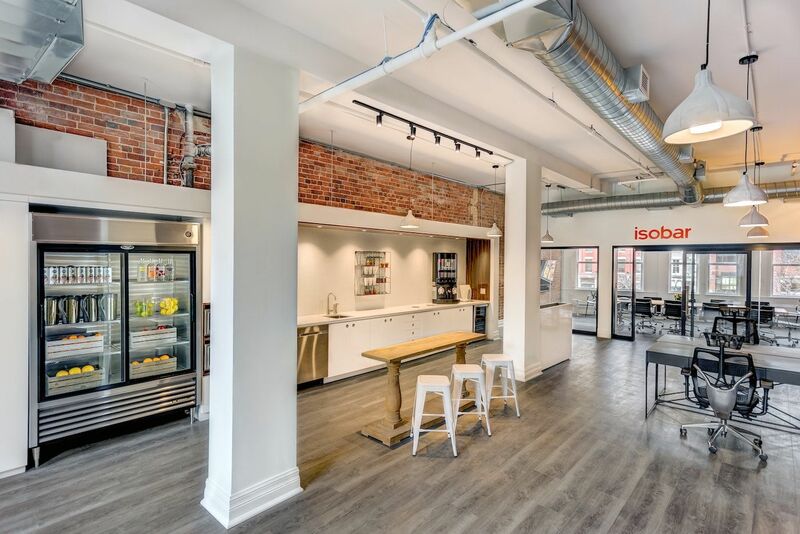 Large conference rooms, collaborative areas, individual private offices and a spacious kitchen at the center of the plan were purposefully designed to increase productivity and to create a place where employees could best cultivate ideas and share knowledge.